It this Level of evolution the Causal state becomes the fundamental of all states. 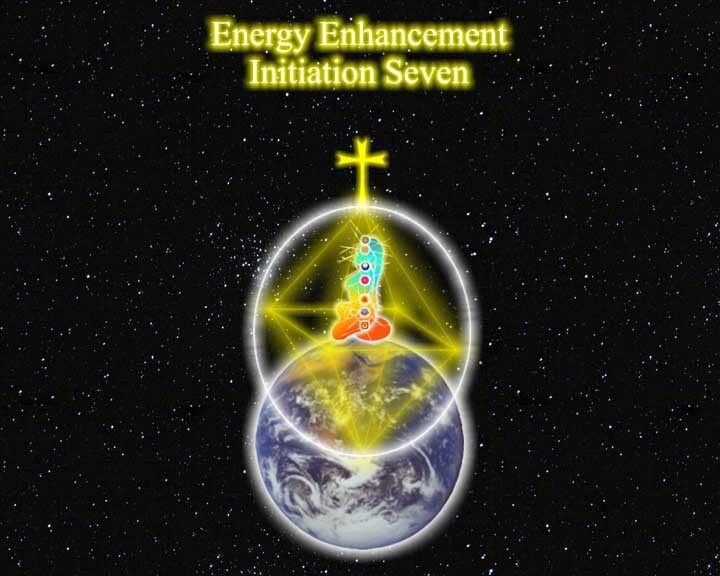 In reality there are higher structures above the Crown Chakra which this chakra gives access to. 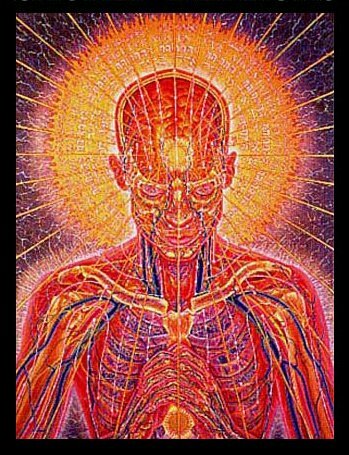 They are not intellectual but are higher and higher frequencies of energy such as the Causal Body - The Soul, The Spiritual Triad, the Monad and various other high souls such as Ascended Masters and Spiritual Suns such as Sirius. All of these are connected to everything in this world. 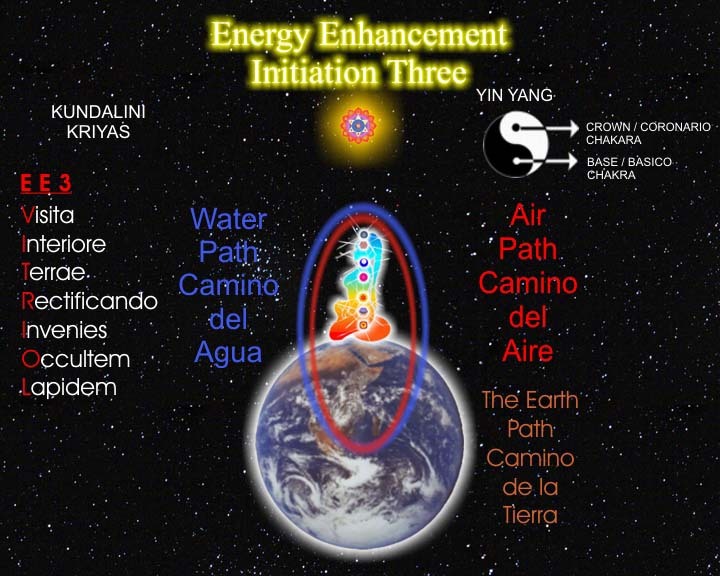 We all have our being in these high energies, and this energy connection along the Antakarana becomes the fundamental of our lives. 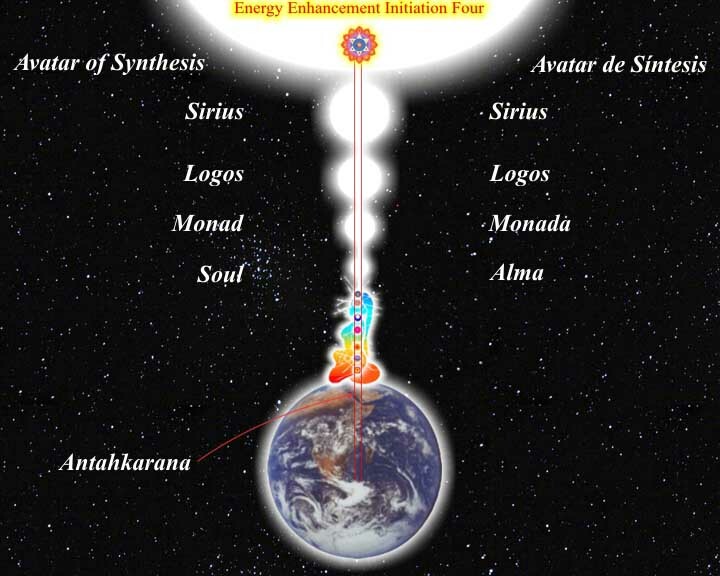 We can inhabit any of these states at will but can never lose our contact with the Source. Depending on our practise and our evolution we will have the ability to go higher and higher. 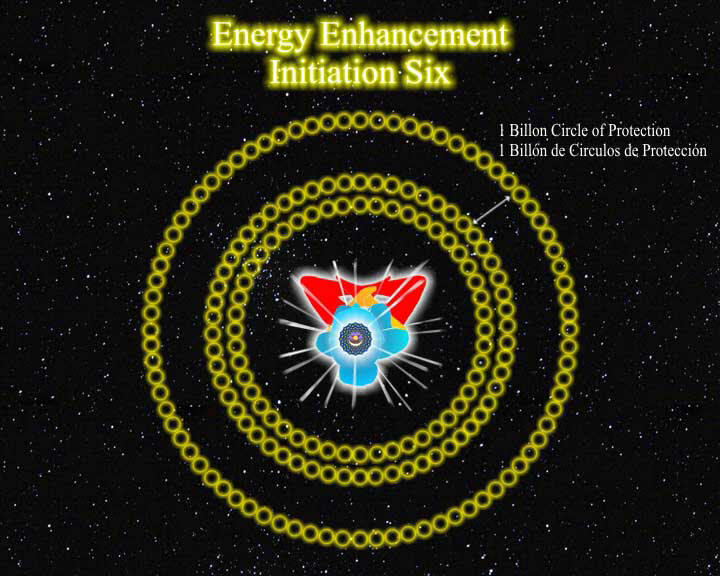 Access to higher energies gives us more power to affect the Evolution of the world.